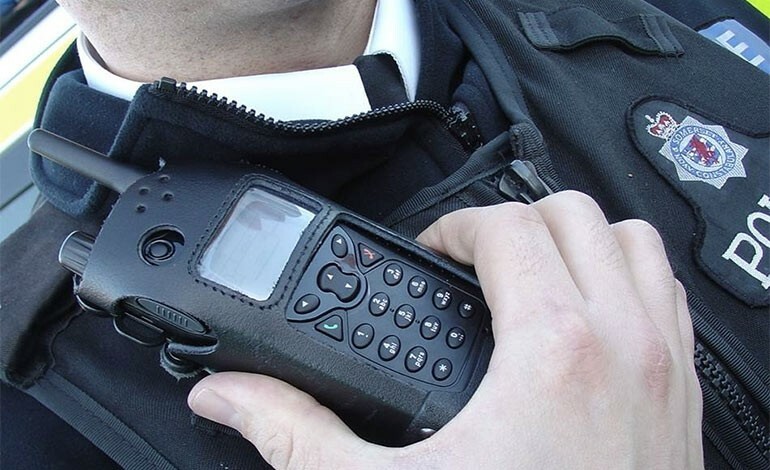 Avon and Somerset Police have issued a new appeal for information following an aggravated burglary in the Fairfield Park area of Bath, in which a large amount of Chinese currency was stolen. The incident happened between 11am and 11.30am on Wednesday 28th March in Midsummer Buildings. A 17-year-old girl was at home when she was confronted by at least two men, who had their faces covered, who searched the property. One of the men was armed with a hammer. Officers have established that a large amount of Chinese currency was stolen during this incident, around 14,000 to 15,000 yuan, equivalent to around £1500, mainly made up of 100 yuan notes. The currency is difficult to fully exchange and officers believe the offenders may try to change it in Chinese supermarkets. If you work in a Chinese supermarket, or a currency exchange outlet, and know someone of someone who has tried to exchange a large amount of yuan notes, call 101. If you have any information or you saw anything suspicious on the day of the incident, also call 101, quoting reference number 5218066298 and ask to speak to Investigations.